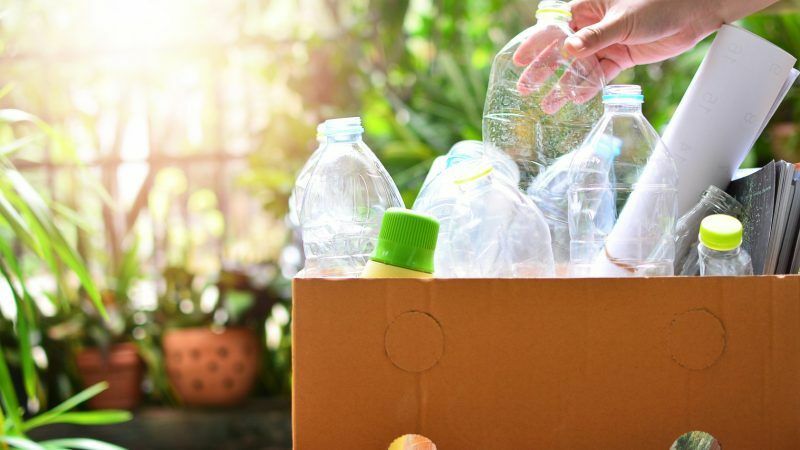 The EU now has a whole raft of rules, both finalised and pending, geared towards increasing the effectiveness and, perhaps more importantly, profitability of recycling. But beyond the headline targets, how are countries going to stick to the rules? 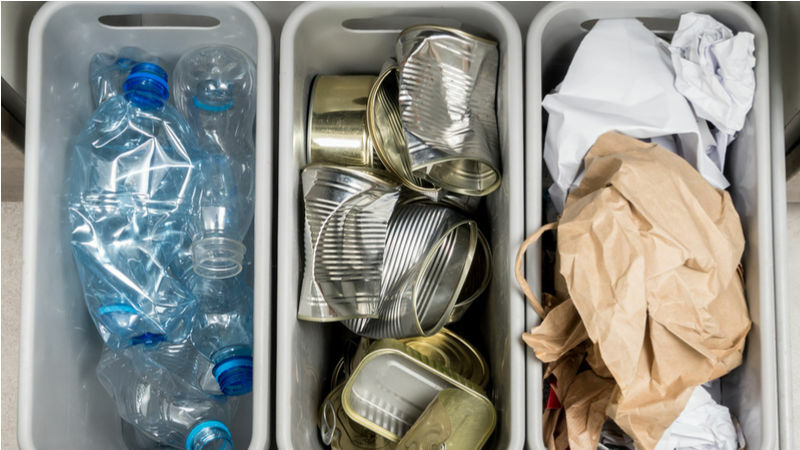 European countries are preparing to implement a brand new set of waste and recycling laws, following the conclusion of negotiations on the circular economy package in December. 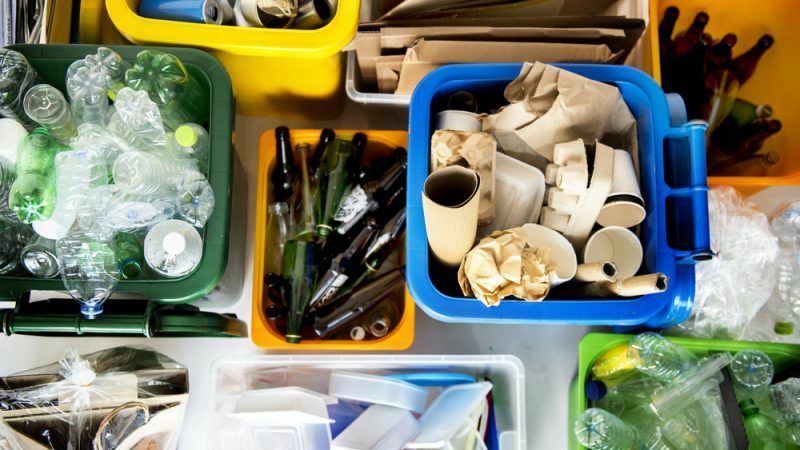 But there is more ahead, with the Plastics Strategy unveiled by the European Commission only one month later.